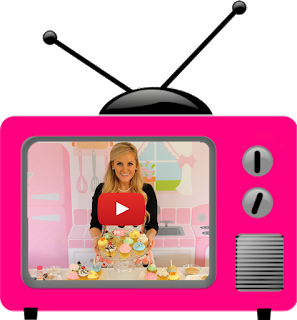 "My Little Cupcake" Cake Pop Mold Giveaway Winners! Thanks to everyone who entered our "My Little Cupcake" Cake Pop Mold Variety Pack Giveaway! Congratulations to winners! You have both won a Cake Pop Mold Variety Pack! We will be emailing you with the details. You will have 48 hours to respond (or email us at [email protected]) and claim your prize before another winner is selected. Didn't win this time? Don't worry! We have a lot more exciting giveaways coming up, so stay tuned and good luck next time! Thank you to My Little Cupcake for sponsoring this giveaway for two lucky Dollhouse Bake Shoppe readers to win.